1) It’s 20 years since the Ford Focus first appeared on Irish roads. 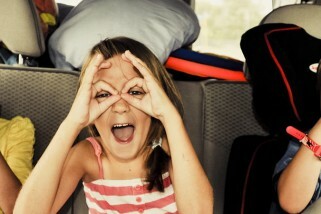 2) Embracing technology the Focus is the first Ford to get a new Head-up display. 3) The new car is also designed to detect “No Entry” signs on a motorway ramp and will sound a Wrong Way Alert with audible and visual warnings. 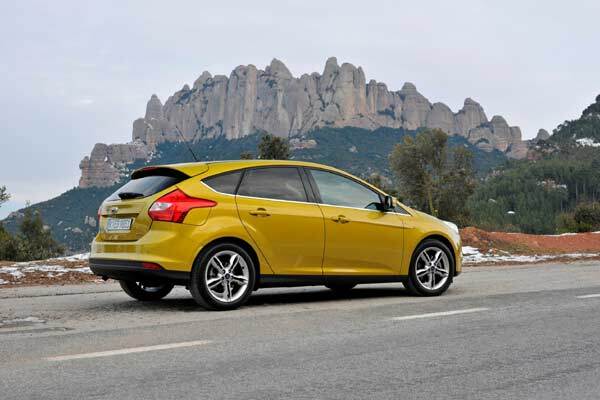 4) The new Focus has been to the gym and has lost almost 88 kg compared with the outgoing model. 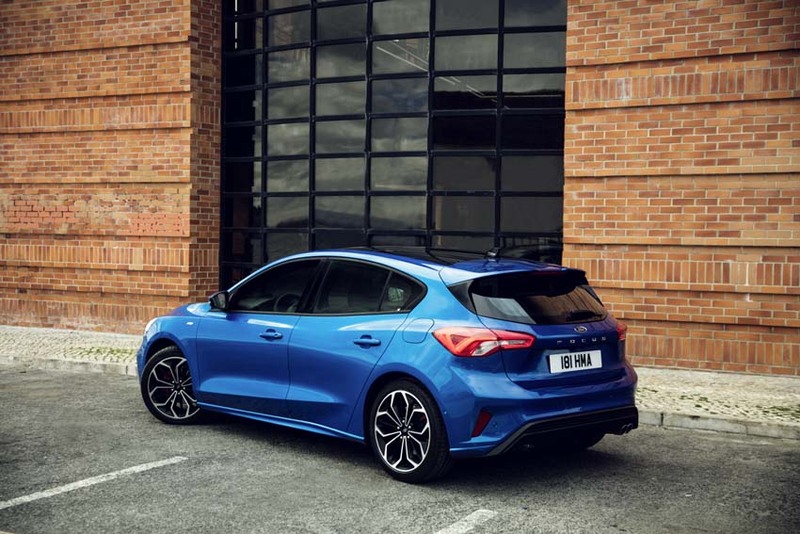 5) Available in a hatchback, estate and a saloon it also comes in several flavors including the stylish Focus Titanium, sporty Focus ST-Line, upscale Focus Vignale and the first Focus Active crossover. 6) If you want to stand out from the crowd Orange Glow or Desert Island Blue one of 13 exterior colours are the ones to opt for. 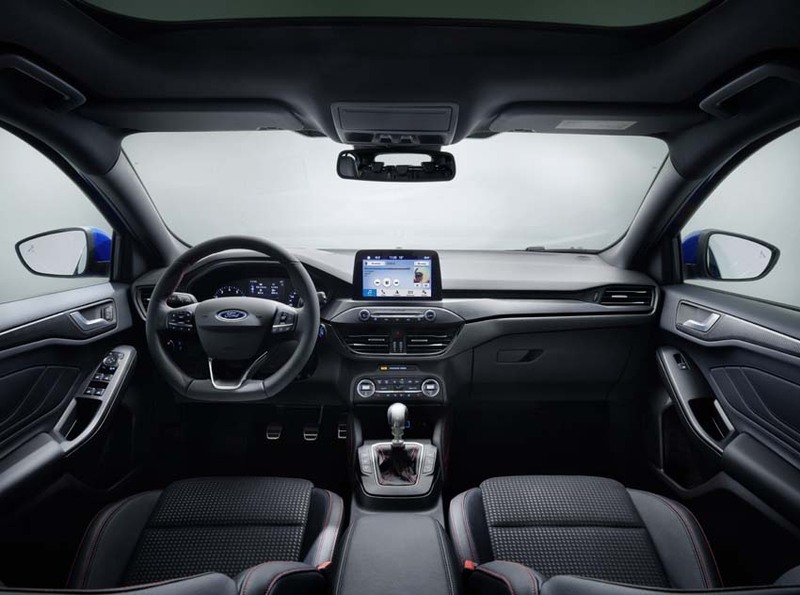 7) Climb inside and there are fine-grain wood-effect finishes and premium leather for Vignale, sporty carbon fibre-effect finishes and red stitching for the ST-Line, and more rugged, textured materials and surfaces for the Active. 10) Due here around August prices have yet to be confirmed.